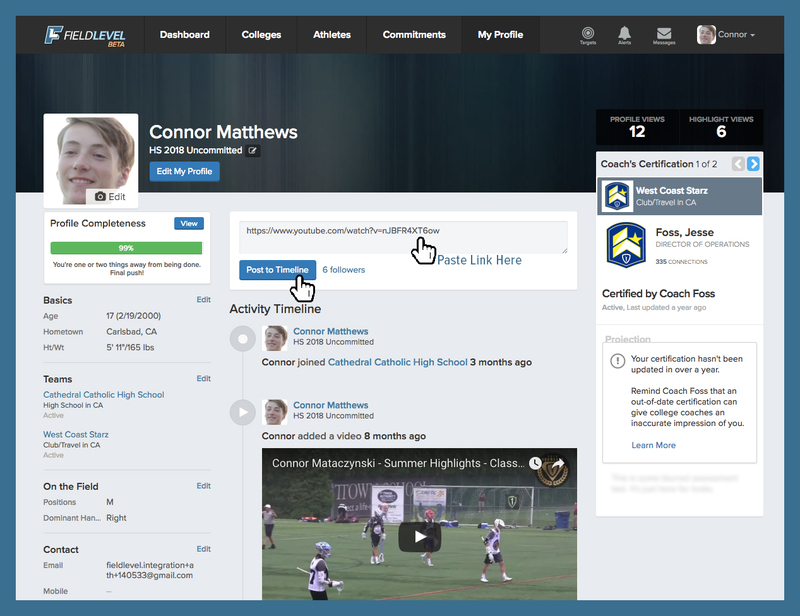 Both athletes and coaches have the ability to add video to an athlete’s profile. Not only do athlete profiles with video receive 4X more views from college coaches, most college coaches won't even view an athlete's profile if it doesn't contain video. What Type Of Video Do College Coaches Want To See? Practice and Drills: College coaches want to see repetition. For example, a college baseball coach would rather see a hitter take 10-20 swings than hit a single home run, and a college soccer coach would rather see an athlete complete dribbling drills than watch a him/her score a goal. Gameplay: College coaches love watching unedited film of a recruit competing in a game. This allows them not only to see your skills but how you move away from the play,, how to handle adversity, and how you interact with your teammates. Lifting: Showing college coaches how you practice and how you work in the weight room is a great way to display your work ethic. Practice drills, weight lifting, and conditioning are all big components of college sports, so show college coaches you're ready to work hard away from competition. Highlights: Footage of a big play you made can highlight your capabilities and potential for college coaches. Be sure not to heavily edit the highlights as college coaches want to see the full play. Also, make sure your profile isn't simply one big highlight reel. Incorporate other types of video we discussed above to show the full scope of your abilities. How To Post Video To Your Profile? The most effective video to add to your profile is a video link to YouTube, Hudl, etc. 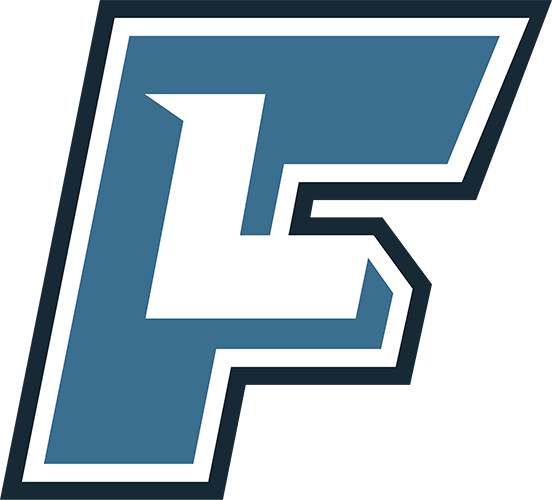 This allows your videos to be viewed by college coaches instantly within your profile. Note: You can create YouTube account for free. Talk to your coach about your team's Hudl account. Athletes and coaches should frequently add video to athlete profiles. Not only can any college coach access your video on FieldLevel, but your videos also appear in the feeds of any colleges who are Following your profile. As a general rule, we recommend athletes post at least one new video every 1-2 months.